(TRANSLATION) Maimi Yajima's March 27 update about Airi's 1st live "This person is amazing‼︎♡"
Maimi YAJIMA (former °C-ute leader) went to see Airi's first live today with her best friend Chinami TOKUNAGA (former Berryz Kôbô), Morning Musume. '18 members Ayumi ISHIDA and Maria MAKINO, and UP UP GIRLS (2) members Mayu YOSHIKAWA & Chinatsu TAKAHAKI. but it's Airi's first act as a solo artist. That Airi, shining on stage, who succeed to overcome that thanks to other people's support, was really wonderful. and was able to tell them 'thank you' through her favorite songs. That was a really lovely song. "I want to be that way!" "I want to try these things!" It has been announced through the festival's official website, but Airi is going to be guest at "VIVA LA ROCK EXTRA 'VIVA LA POP'", a music festival being held on May 6 at Saitama Super Arena. Airi tweeted "Airi Mania buddies, let's gather!". 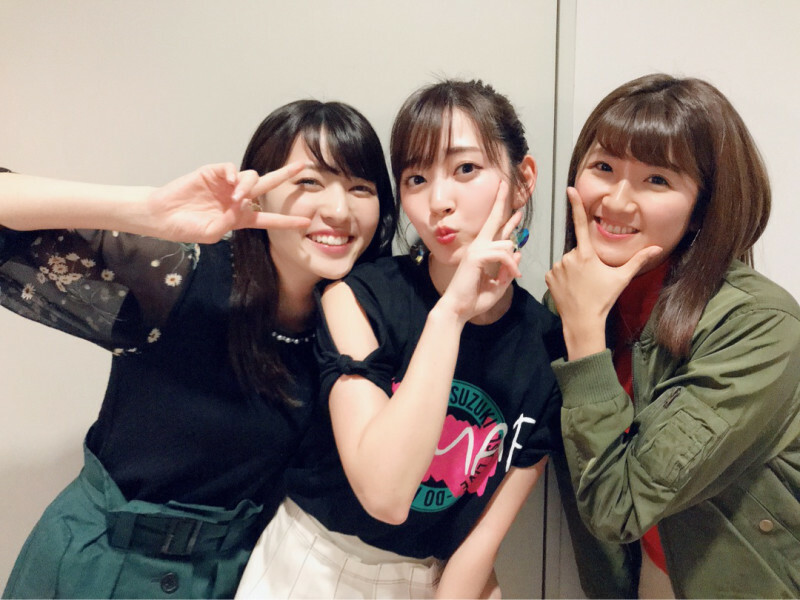 Airi: Today we are welcoming AKIRA-san and Imai-sai, who mainly participated in the composition and arrangements of the dance numbers of my first solo album! Imai: Thank you very much for letting us compose your songs. Imai: No we didn't do any "real" talk. Imai: Are you trying to get me talk first? This time, as they are mainly songs you can dance on, we had to think about adding more punch to them. 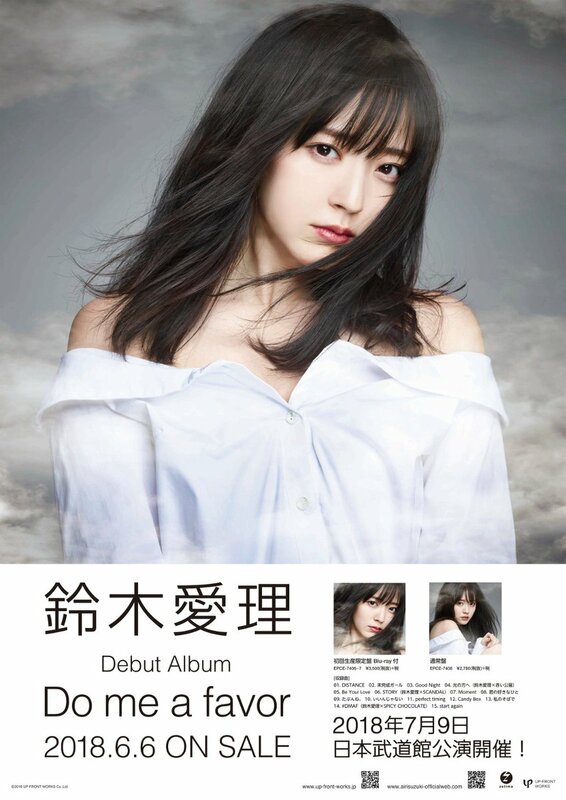 On the other end you also had band-songs producers so, I guess it's a really renewed Airi. Imai: That's right, before hitting a high note you have to reach a lot of other keys first. AKIRA: Yeah, you're singing in english a lot! Airi: I'm very sorry for my english, really! Airi: It took so long! Airi: At first, for the dance songs, I sent a list to Imai-san. It was before recording anything. Imai: Yeah and she came to the studio with a really fresh feeling. Airi: I thought "I'm going to do it here! Let's widen my singing range!" 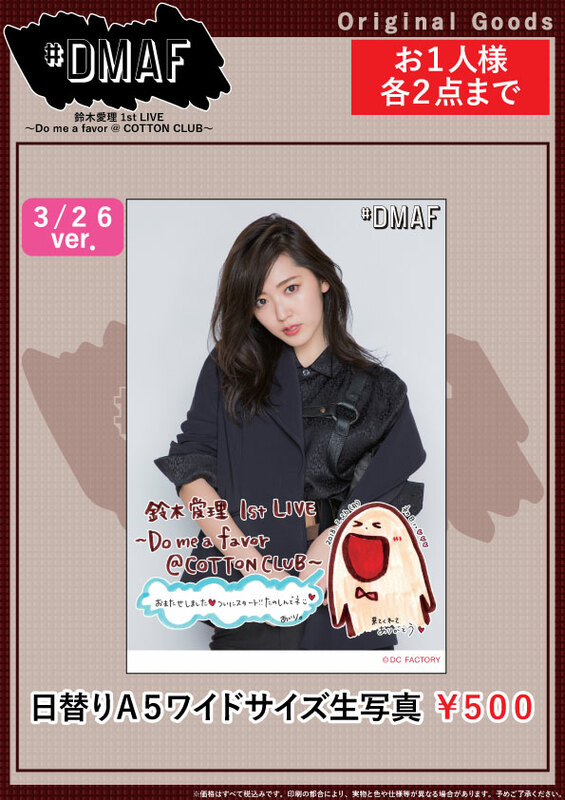 Imai: She didn't have many experiences recording RnB or "foreign-like" songs so we tried a lot of things. Before we worked together she sent me a really long sheet where she wrote everything she wanted to try and so on. 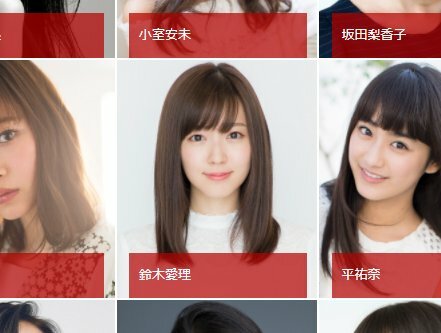 Imai: It's just my opinion but yeah, that list was not from an Idol wanting to try new things but from somebody who had a clear image of what she wanted to be as an artist. But I think it's because of her age? She's in a period where you ask yourself if you want to be cute or cool, and you have both images, so I tried to convey that in the song and the music. Airi: About "perfect timing" wrote by AKIRA... It was mainly in english. AKIRA: Yeah, a lot of english. Airi: Yeah, katakana, it's smoother to read how it's going to sound like. But I'm blocking on the "r". Imai: Ah, the "I cannot speak english 'r' pronounciation"? Airi: That was really difficult! Imai: But the first time might be difficult. AKIRA: Yeah, maybe because it's very different from what you had experienced until now. Imai: Right, the "To do's" list you sent me also had very difficult things but you've succeed to do most of them! AKIRA: But it's a really great thing because she's going to deliver those songs so to appropriate them she should like them first. So yeah she picked some, didn't pick some (sigh). Airi: Yeah, I really wanted to make it mature. Imai: How much time did it take you? AKIRA: Well... Not that long actually, we had two ideas, and so I shaped them. Well there was one idea I had but it wasn't accepted... (Airi laughs)... maybe it didn't resonate in her heart or I pushed too hard. Well I don't really remember (laughs) To me I think it should've been a calmer song. That's it for "perfect timing"! Imai: I'm really glad we got to work with such a persona. Airi: To think that when I was in highschool I had this "mysterious" aura. AKIRA: Well I just told her that to me, she's the exact same as before. Imai: I like this open character you have now! I think you just didn't know how to analyze yourself. Imai: It's not because you've never really been mysterious that you cannot become it now. Airi: I'll do my best. Airi: I'm counting on your support from now on. Imai: I think it's a great thing. 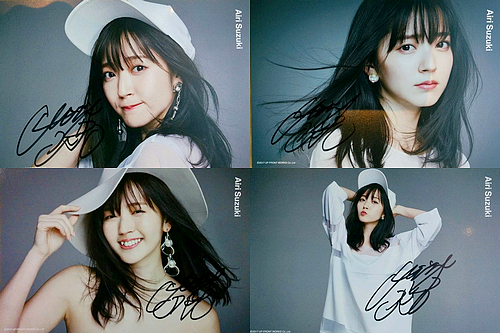 Chiba offices of the Japanese Red Cross announced on their official website that they will give Airi B3-sized posters to any blood donor until May 31. 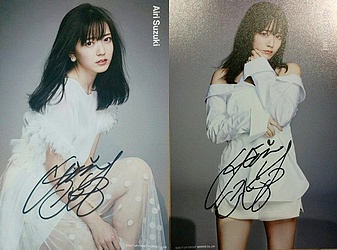 They hope to get more donors through Airi's influence, who was born in Gifu but raised in Chiba. 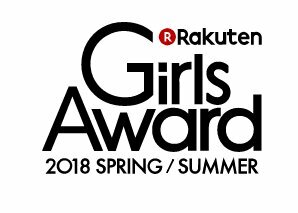 It has been announced on Airi's official website that she is going to appear at Rakuten GirlsAward 2018 SPRING/SUMMER, a fashion show, as a Ray model. 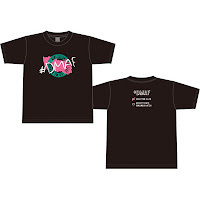 The event will be on May 19 at Makuhari Messe, Chiba. As every year, she is also going to participate at Hello! 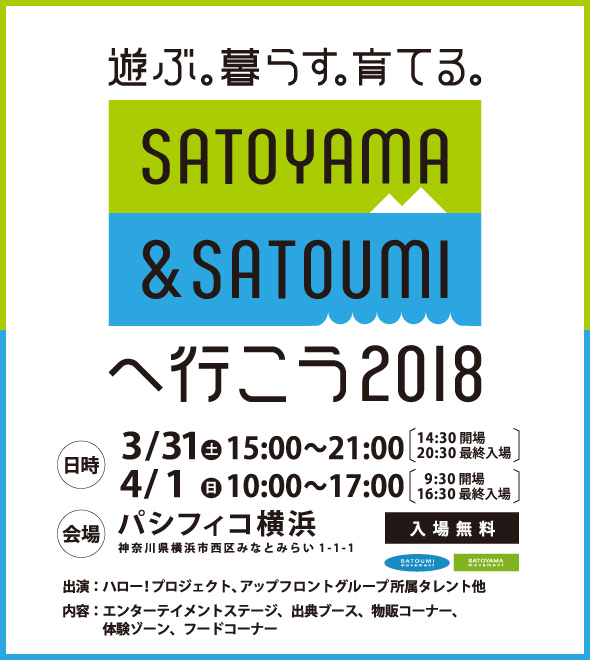 Project's SATOYAMA&SATOUMI event, on March 31 and April 1st at Pacifico Yokohama. 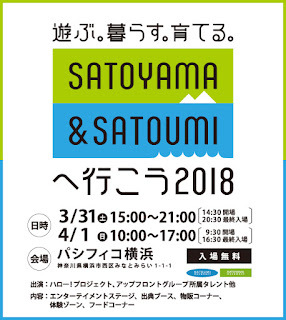 Other former °C-ute members (except Mai HAGIWARA, now studying abroad) will also be guests. 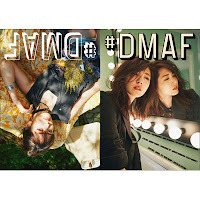 Do me a favor is Airi's first solo album. It was announced by Airi after her surprise solo performance on Hello! Project's 2017 COUNTDOWN LIVE, but the title and the details have been unveiled on March 23, 2018 on her official website. 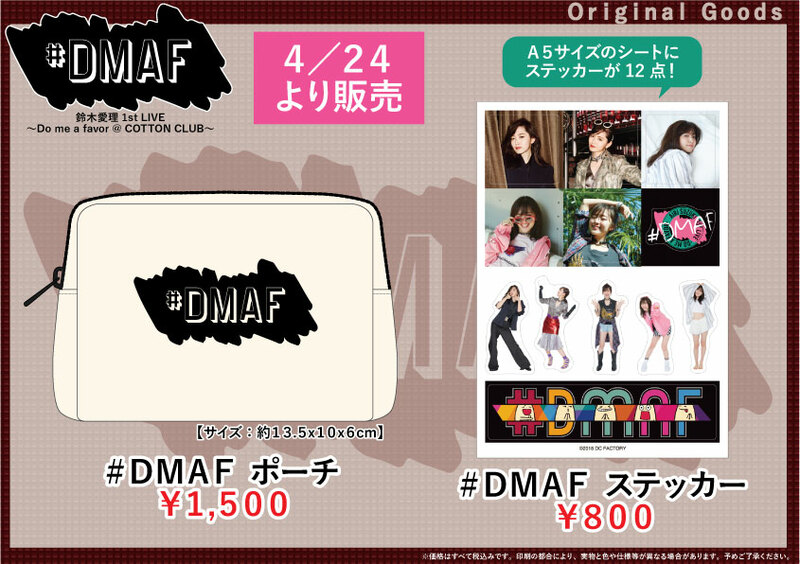 According to Airi, DMAF means "Thank you everybody/fans/family/friends" (D→ どう (dou) M→ も (mo) A→ ありがとう (arigatou) F→ ファンのみんな (fan no minna)), and also express the feelings of her wanting the fans to welcome her solo career, as "Please do me a favor and listen to the album". Here is the translation of her interview. 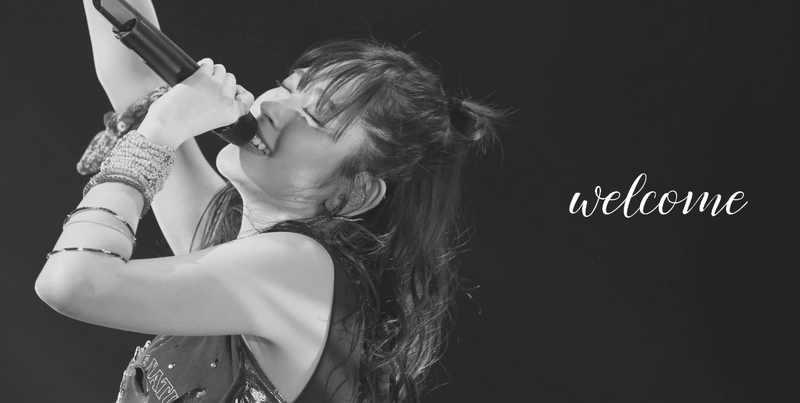 The informations to Airi's first solo album have been unveiled on her official website. "Do me a favor" is set to release on June 6! It will be available in a regular and limited edition. As said on her radio program Airi's Potion, Airi participated in the writing of "perfect timing"'s lyrics. 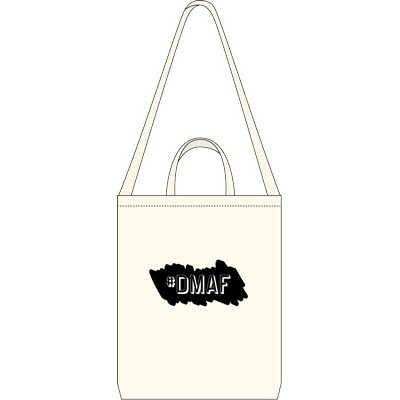 She wrote the lyrics to "#DMAF". 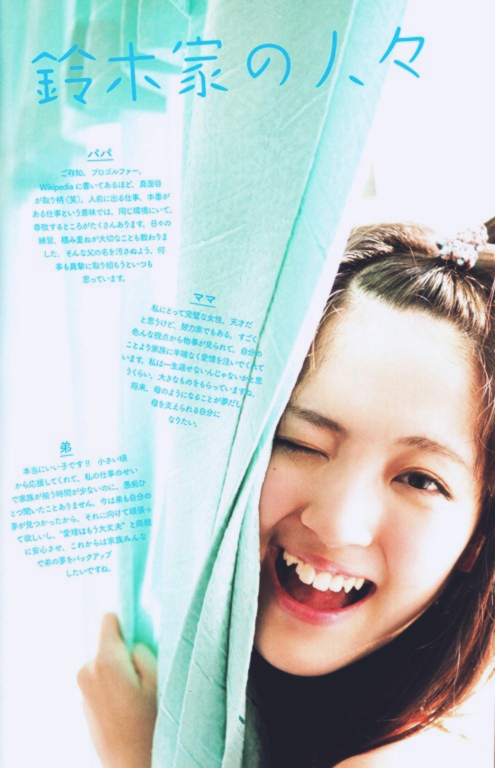 Let's make Airi happy this year too by sending her a lot of love. Since the fansite has become international I really hope more people will participate so please share this post/the fansite's social medias profiles posts. As usual, you can send letters, drawings, gifts, but please read the rules carefully before asking any question. 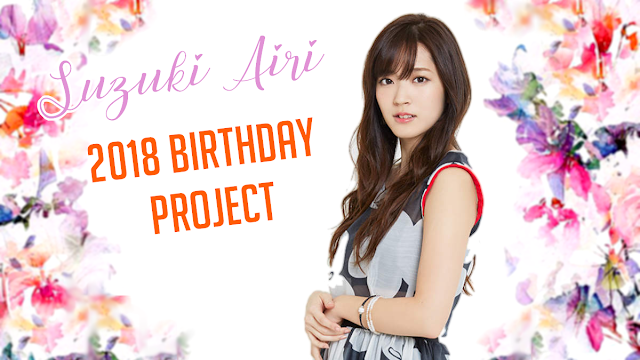 For people who've never participated: Airi and the former °C-ute members knows about these projects and were usually very happy receiving these, you can check out the feedback on the Fansite projects & contests page. I - WHAT CAN I SEND? - You can send letters in japanese, french or english (I will translate them to japanese). As every year, please know that I won't share any of the personal stories/details you tell Airi in your letters even though I translate them. - You can handwrite them and scan them and send them to me (I'll print them) or just send me a message and I'll do the stuff. - Please do not put personal details such as your full name (name or nickname is good), address, social networks username, links to your blogs/social networks, they will be erased by the staff anyway. - Please do not ask for an answer back, Airi unfortunately cannot reply to you personally. - You can add pictures/drawings separately, I'll also print and join them with your letter. - No maximum lenght, I'll translate it anyway! - Same as the letters, don't put your personal details on it. - You can send the file to me through a link if you want me to print it in better quality (I know they're usually compressed when sent through Facebook/Twitter). If you want to send more than a letter you can. - They must be sent to my personal address which I'll give you if you're sure you want to send a gift. - As usual I'll take pictures when I receive your package/when I put it inside the Airi box so you're sure I don't take any gift that was intended for her. - No food, no expensive items such as perfume, dear jewelry, no flowers. - You must pay for the shipping to my address in France, and I don't hold myself responsible for any lost package. - No maximum size/weight. The biggest stuff I received was a 130cmx72cm drawing in an original frame so, really, feel free to send anything. - Also be careful to send it early so it reaches me before the deadline! The deadling is APRIL 5, 2018. As you know, he's a pro golfer. His greatest strenght is his seriousness, so much that it's written on Wikipedia (laughs) We share the same environment as we both have work where we appear in front of people, perform in front of others, so there are a lot of part of him I admire. He also taught me that day-to-day practice and efforts was important. I intend to continue to work hard, not to harm his reputation. She's a perfect woman to me. I believe she's a genius, but she's also a hardworker. She's looking at things from a lot of points of views and she gives an unconditionnal love to her family, more than to herself. She gives me so much, to the point I wonder if I'll ever be able to give it back to her. My dream is to be like her in the future, and to be a person that supports her mom the best that she can. He's a really good child!! Supporting me since he's a small boy and even though we cannot spend much time in family because of my job, he has never complained. Right now, he's found his own dream (t/n Airi's little brother, Takayuki, also wants to become a professional golfer like his father. He's now playing golf at university and often trains with his father.) and I want him to do his best for it. From now on, I want my parents to feel "Airi is okay now" so the whole family can concentrate on supporting him.